Needle Valve - CASCADE PLC - The new home of Cascade Clamps UK Ltd, Suppliers and Manufacturers of pipe fittings to the water & gas industry. By restricting the cross-section, a change in flow rate, flow velocity and pressure is forced, which results to higher stress in the valve. The valve must therefore be designed so that potential cavitation cannot cause any damage whatsoever. 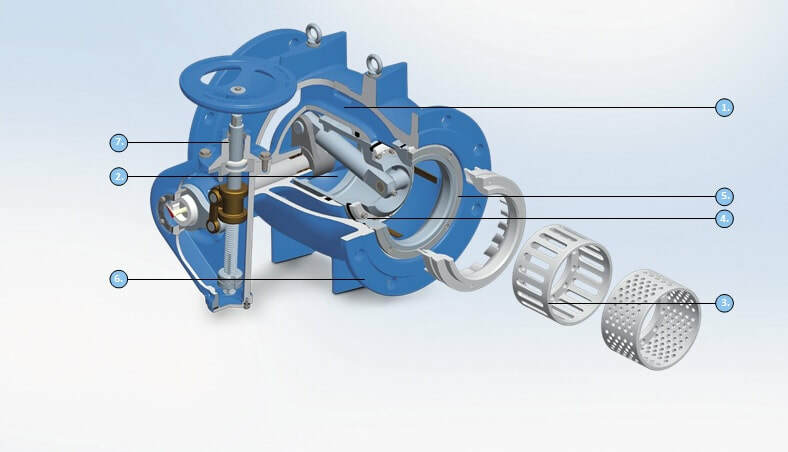 To be able to control the pressure and flow precisely and finely, the control valve’s control characteristics must be as linear as possible over the whole opening range. Thanks to their well thought out design, ERHARD needle valves fulfill these requirements to the greatest possible degree and are therefore the ideal valve for numerous control tasks. 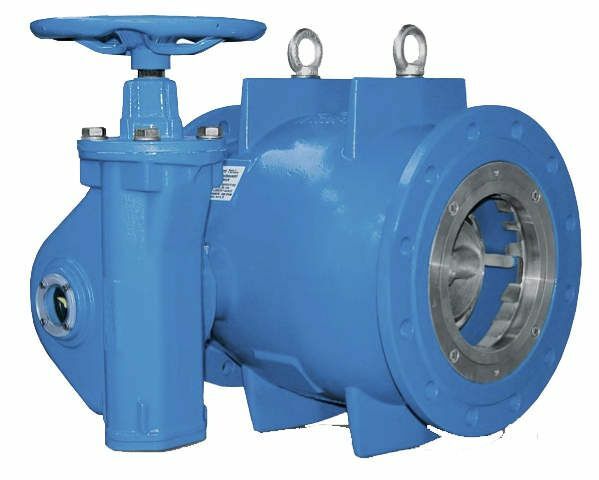 Even if butterfly valves and gate valves are used for such tasks in individual cases in practice, due to their design as an optimum shut-off device for “OPEN/CLOSED” operation, but they are not suitable for continuous use as a control valve. Control range up to 96% and slider crank mechanism with precisely adjusted characteristic curve. ​Safe and reliable pressure reduction to prevent cavitation damage. Control inserts for every application: seat ring, vaned ring, slotted cylinder, perforated cylinder and other special inserts. Wide main gasket in the cavitation-free space and additional shaft seal. Long life of the valve. Four hard-faced guides and optimised corrosion protection with EKB fusion bonded epoxy. ​Wide range of pressure ratings, nominal sizes and designs. ​Adapted solutions for numerous special applications. Perfect adaptation to all installation situations. ​Standardised connections for all types of actuators.